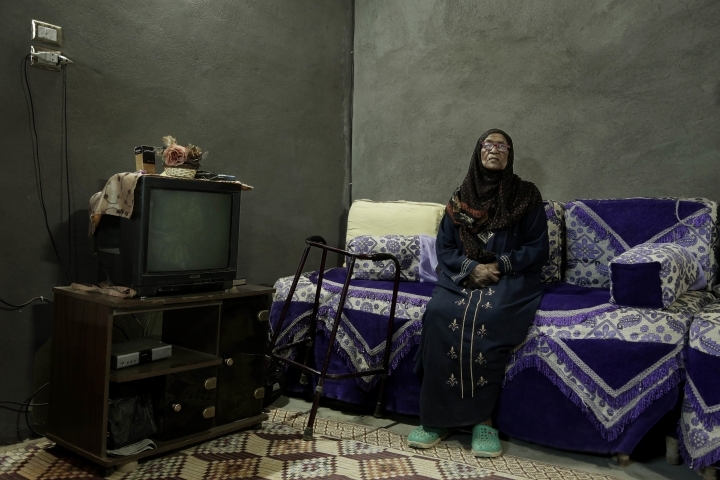 ASWAN, Egypt — The world of their parents and grandparents was turned upside down more than 50 years ago when they were evacuated from villages along the Nile River to make way for the High Dam. 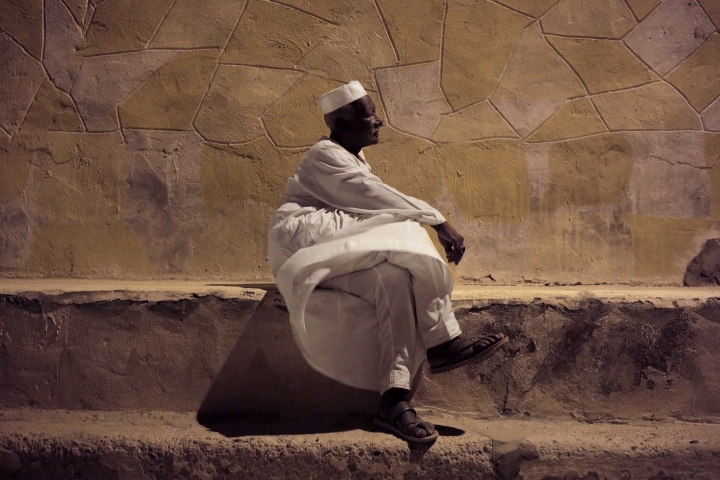 Now a younger generation has revived the long-dormant cause of Egypt's Nubians, campaigning for a return to their lands and struggling to preserve their culture. Recent peaceful marches by Nubians were met by swift suppression from the government of President Abdel-Fattah el-Sissi, which has shown little tolerance for dissent. To a state dominated by the military and security agencies, Nubians' assertion of their distinct identity and heritage amid the Arab majority looks like a threat to stability. 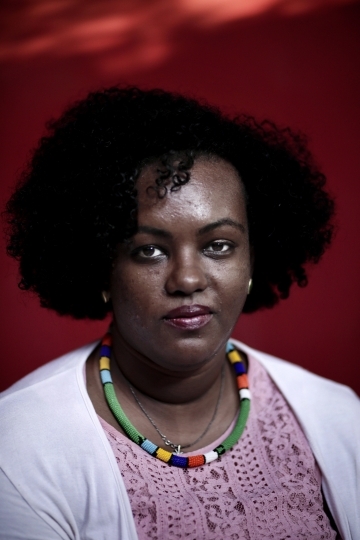 "This country has so many colors and ethnicities, and it is so destructive that we are trying to give it just one identity," said Fatmah Imam, a Nubian activist born and raised in Cairo. Even during her days at university, she recalled, the message instilled was that the country should be homogeneous. "It is painful for me that I am unable to manifest my identity," she said. "I see Egypt as a mosaic." Nubians are an ancient ethnic group who from Pharaonic times lived along the Nile in a stretch of territory from southern Egypt to northern Sudan, even becoming rulers for a period in the 25th Dynasty 3,000 years ago. Darker skinned than most Egyptians, they have a language and culture distinct from the country's Arab majority. "You must not be worried about the future. I personally feel that the future, God willing, will be dear and generous for all of you." —Egyptian President Gamal Abdel-Nasser, addressing Nubians in 1960. Most important was the bond with the Nile. For generations they lived on its banks. Their rituals were closely linked to it. They would baptize their children in its waters, and before weddings, grooms would bathe in the river. On holidays they would float dishes of food on its current to the river's mythical guardians. Though Muslim, Nubians have traditions from their Christian past mixed in with their identity; for example, at weddings the guests often call to Jesus and Mary for blessings as well as to Islam's Prophet Muhammad. When the government resettled the Nubians in the 1960s, it told them they were making a major sacrifice for Egypt's progress, giving up their villages for the sake of a dam that would electrify and modernize the nation. 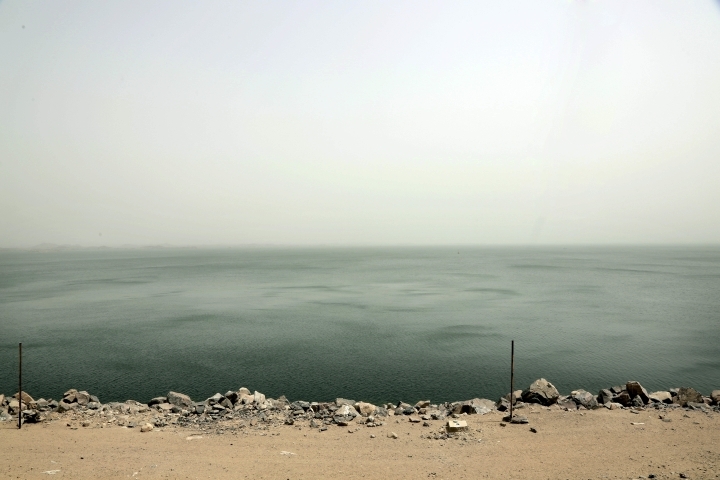 Officials raced to evacuate the Nubians as the Nile's waters rose. Nubians of that generation recall families frantically packing possessions and pulling livestock to riverboats as officials, soldiers and members of the only political party at the time, the Socialist Union, shouted, "Yallah, yallah!" — "Come on!" What they found was a startling blow. In some villages, houses hadn't been built yet — there were just chalk outlines. Houses that were ready were small and cramped. Often there was no running water or electricity. Farmland couldn't be farmed because a canal hadn't been built yet. Even worse for the Nubians, most of the villages were miles away from the Nile. The fact that all the new villages bore the same names as the Nubians' now submerged home villages seemed almost cruel. 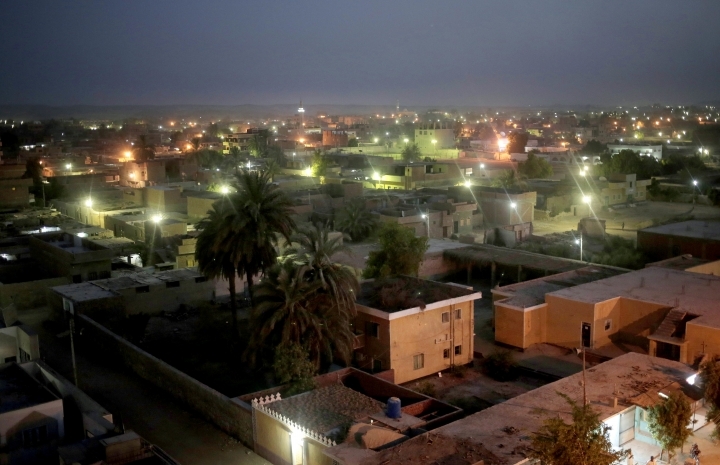 They became known as the villages of "tahgeer," or exile. "People felt they were deceived and the first few years here were very tough," Mohammed Dawoud, 71, recalled as he sat in a mosque after the sunset prayers in Abu Simbel, one of the tahgeer villages. Now she lives in the "tahgeer" Eneiba. Since being evacuated there, she had four more children. The town "is a place that sends people away, no investments, no jobs," one of her sons said. "Well, it's a life," Hussein said with bitter resignation. "Now I don't even see the river in my dreams." "Our children are scattered everywhere working as help, serving the grandchildren of the foreigners and Pashas. And we are here, left like goats in the devil's valley. ... They killed us, my son. The folks with light skin killed us." —From the short story "Adeela, My Grandmother," or "Farewell, My Grandmother," by Haggag Oddoul. 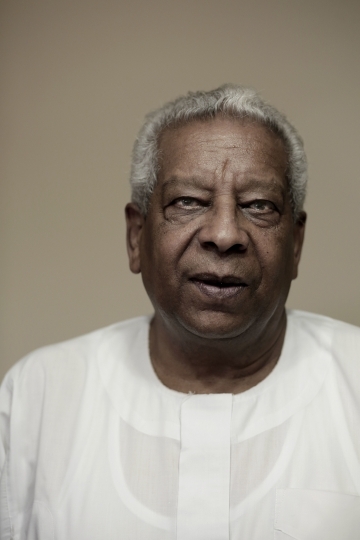 Haggag Oddoul, at 74, has spent a lifetime chronicling the miseries of the Nubians' displacement in dozens of novels and short stories while campaigning for the rights of his community. He calls the Nubians' uprooting "the murder of a culture." 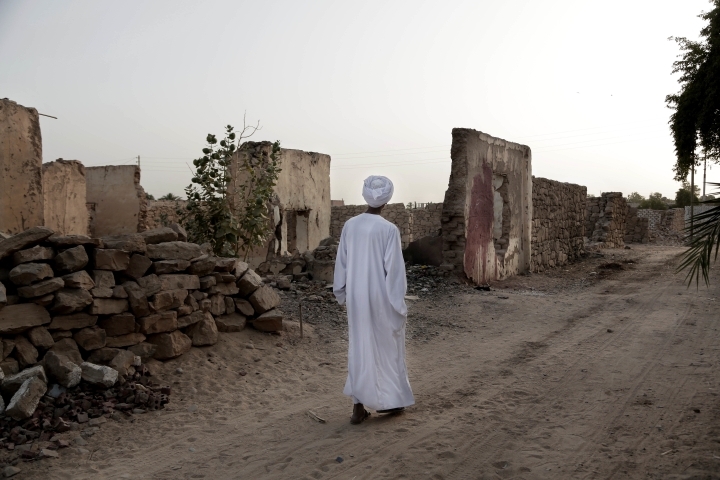 Successive governments, he said, have sought to dissolve the community into the broader Arab-dominated identity, seeing any diversity as a threat and suspicious that the Nubians, if back in their lands, will seek to secede. He dismissed any doubts over Nubians' loyalties. "We are part of the date palms and the Nile," told the AP at his home, a small, high-rise apartment he shares with his wife in Alexandria, the city where he was born. Oddoul sat on the commission that wrote the 2014 constitution and was a driving force in winning the inclusion of the clause recognizing the Nubians' right to return. He sees that as a gain — "I still think the constitution is more than just ink on paper." Today's generation, he said, is less willing to put up with discrimination, pointing to the stereotype of the Nubian among Egyptians as a happy servant — the cheerful waiter or the loyal doorman. "Young Nubians are aggressive now," he said. "I personally have become fed up with the stereotypical good Nubian. Now, I am the aggressive Nubian." "They (Nubians) are going to a place where they will be compensated for oppression, humiliation and unemployment with justice, dignity, work and prosperity." —Hikmat Abu Zeid, minister of Social Solidarity, addressing Nubians before evacuations began in 1963. "He is the one who planted the dream of return in me," she said. 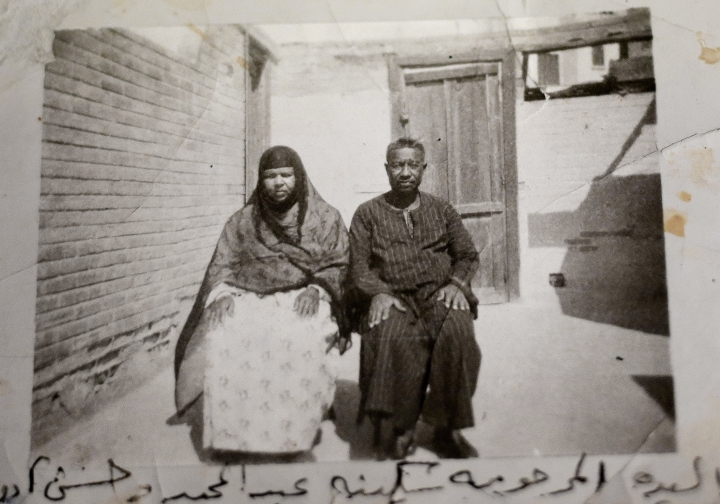 "The older generation of Nubians accepted the status quo," she said. "Their activism was restricted to conferences, but no street activism. Now there is a new spirit." But it's proving difficult. Othman is among 50 Nubian activists now on trial, facing charges that could land them in prison for up to five years, after protests last year. "The government is becoming more and more hard line in its approach to the Nubian question," Othman said. That appears to be at least in part because of security agencies' hand over the issue. Soon after passage of the 2014 constitution, parliament drafted a law for developing Nubian lands, but intelligence agencies objected to some provisions, said a senior official involved in the issue. He spoke on condition of anonymity because he was not authorized to talk to the press. In a debate over the legislation, parliament speaker Ali Abdel-Al, a close el-Sissi supporter, echoed the attitude that recognizing Nubian identity threatens stability. He called the constitutional clause about Nubians "a land mine" and said referring to any group of Egyptians by their ethnic identity was dangerous. "The government wants to implement the constitution and wants to see the Nubians return to their region. But this needs time," Mustafa Bakry, a lawmaker close to the military who has mediated between activists and the government, told the AP. Fatmah Imam said activists must not let up the pressure, which she argued has succeeded in forcing officials to talk about the issue. "We have no choice but to continue our struggle," she said. "From what I see, there's a lot of suppressed anger among Nubians. It has not come to surface yet."